If you’re a mom to a kid who loves playdough, then you know the value of a few homemade playdough recipes. Over the years it’s been my go to for our sensory activities and great our days when anxiety is getting the best of us. 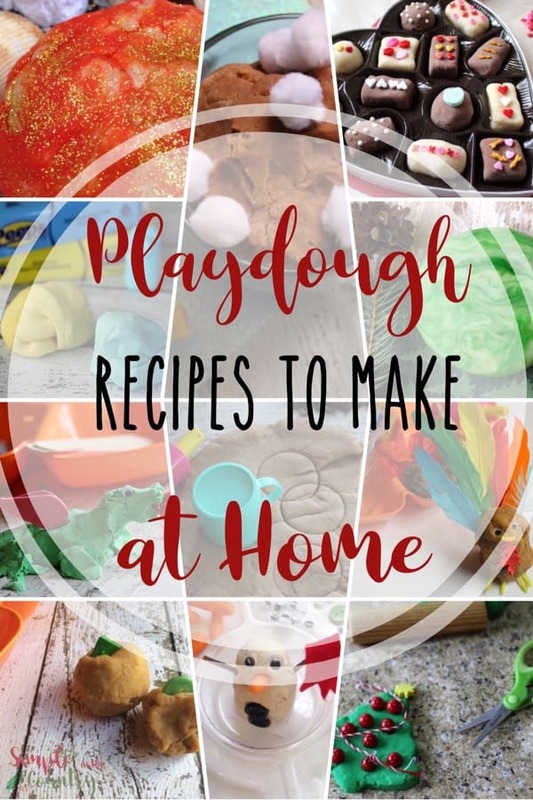 Even though Mini is older now, I’m quick to whip up on of our playdough recipes when we are dealing with an anxious situation or planning to travel. It’s perfect for sensory overload days too! I’ve gathered together all off our playdough recipes and added them to one post so they are easier to keep up with. If you’ve never made Gingerbread Playdough before, then you’re missing out. This particular kind of playdough smells sooooo good! 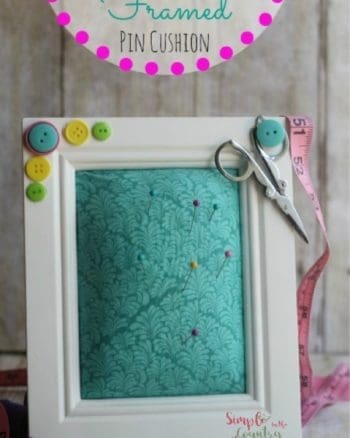 My daughter and I love making this around the holidays. If you get the chance, make sure you make this! When the heart holiday rolls around, you need to have some sort of playdough on hand. Homemade Valentine’s Day Playdough is the way to go. If you’re looking for a fancy Valentine’s playdough look no further than my Box of Chocolates Valentine’s . You want to know one thing that’s a lot of fun? Dragon Playdough! There is seriously something so fun about playing with playdough that’s inspired by a dragon. 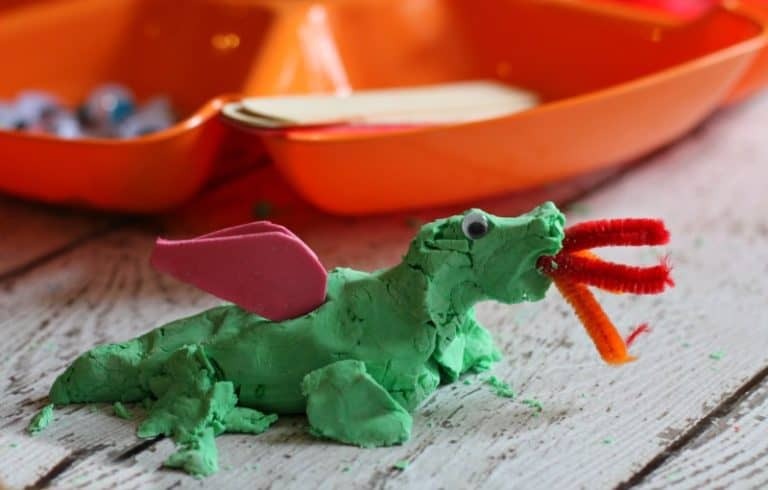 Anyone in your life is going to enjoy making this Dragon Playdough with you! I personally don’t think anything smells better than Pumpkin Pie Playdough. The smell of it is so scrumptious! I love how the smell just fills the air as you make it and play with it. Whether it’s a holiday or no special occasion at all, this Pumpkin Pie Playdough rocks. Who loved watching this movie? We still enjoy watching it! It only makes sense to celebrate this awesome movie with this fun Finding Dory Playdough. I love the color and texture of this playdough and you will too. It’s time for coffee lovers ummm I mean playdough lovers to unite! Making this Cappuccino Playdough will rock your coffee world in so many ways. It’s also perfect for the toddler who thinks they need to sip your coffee. When the kids are on Christmas break and you don’t know what else to do with them, whip out the Christmas Tree Playdough! 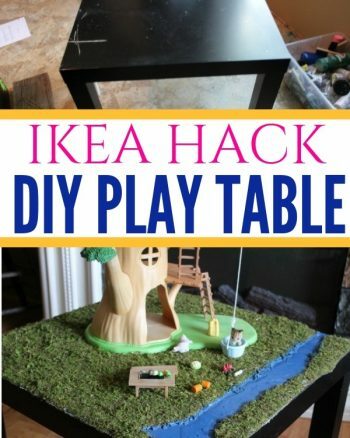 They will have a blast making this and to be honest, so will you. It smells good and it’s fun to play with. Just don’t let the kids eat it. 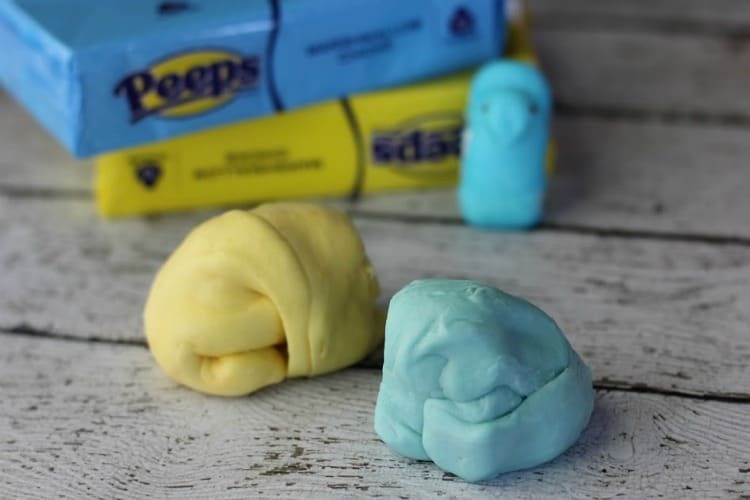 How many of you love peeps? If this is the case, you’ll want to make this fun Peeps Playdough. You will love the way it looks and smells. Plus, it’s fun to pretend you’re squishing those peeps! Raise your hand if you love hot chocolate!? If this is the case, you’re going to love this hot chocolate playdough. 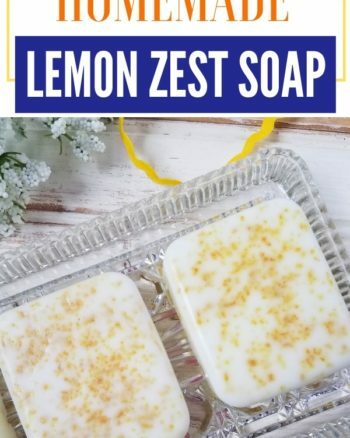 It smells sooooo good and is just a fun playdough to make. I love the smell of wintergreen, and making this Wintergreen Playdough makes my whole house smell good. When it comes to Sensory Play, this Apple Pie Playdough is just what is needed. Playing with Apple Pie isn’t something you get to do everyday, right? Take advantage of this fun Apple Pie Playdough. This is another fun playdough to play with, while on Christmas break! When the snow is falling, but you don’t quite want to go play in it. This Snowman Playdough is for you! 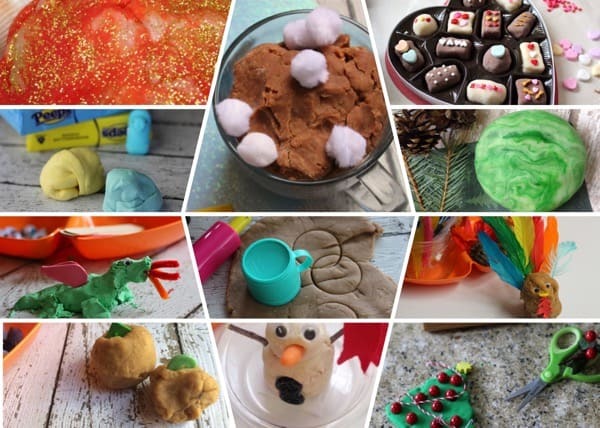 As we make new playdough recipes I will update this page so that you will always have an up to date list of our homemade playdough recipes.